Move over, Tony Stark — the military could soon have its own "Iron Man" suit, a robotic exoskeleton designed to augment human abilities on the battlefield. 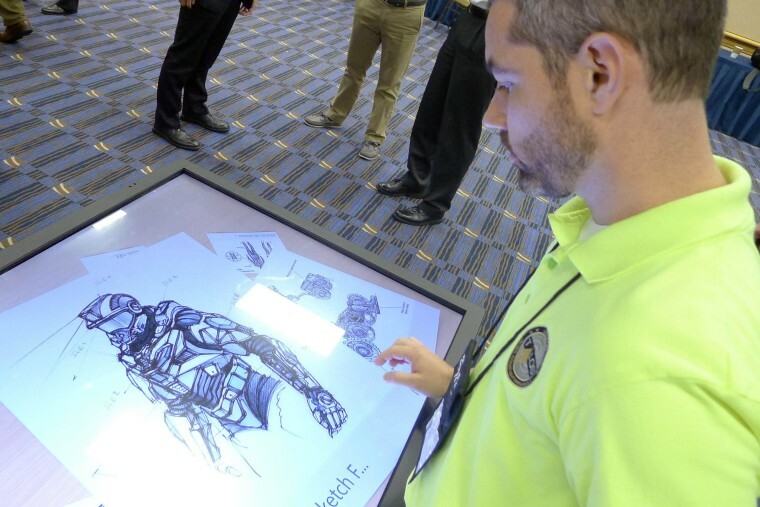 A prototype of the Tactical Assault Light Operator Suit, or TALOS, is expected to be available in June, and a more complete version should be ready between 2016 and 2018, according to Battelle, a science and technology research institute headquartered in Columbus, Ohio. "How do you protect against direct action engagement?" said John Folkerts, vice president for the special operations market group at Battelle. To protect troops in combat, soldiers must have access to better armor, better protection and better communication, Folkerts told Live Science. This is a condensed version of an article that appeared on Live Science. Read the entire story here. Follow Tanya Lewis on Twitter and Google+. Follow us @livescience, Facebook & Google+.